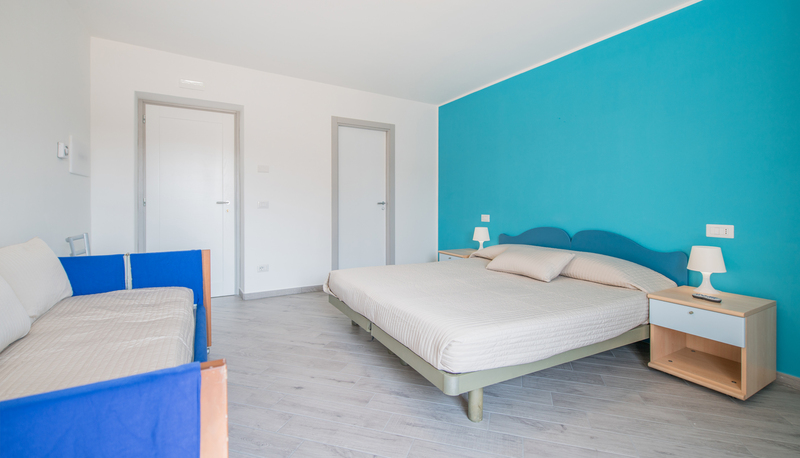 Ten rooms with bathrooms and showers, heating, TVs, and direct dial phones. 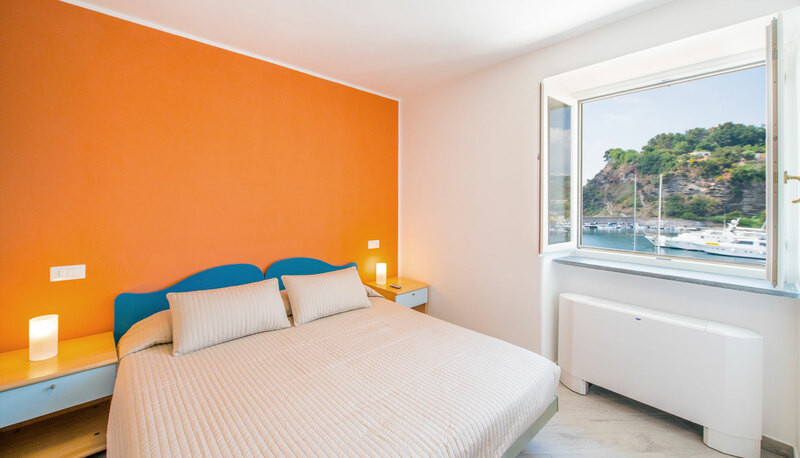 Some of our rooms offer a view on the port of Chiaiolella, while others have small balconies. Moreover, for those who seek a quiet stay, we have rooms that are behind the port. 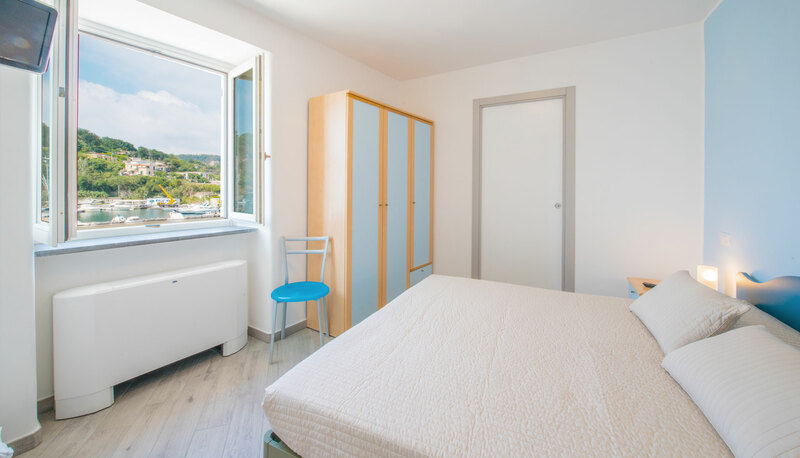 Some of the rooms can accommodate a small family of four, having a double bed and a bunk bed. Additionally, we provide cribs and baby cots upon request. Crescenzo is also an excellent restaurant, a popular meeting point for aperitifs and a renowned pizzeria during evenings. Recipes, daily specials, and news from our staff. 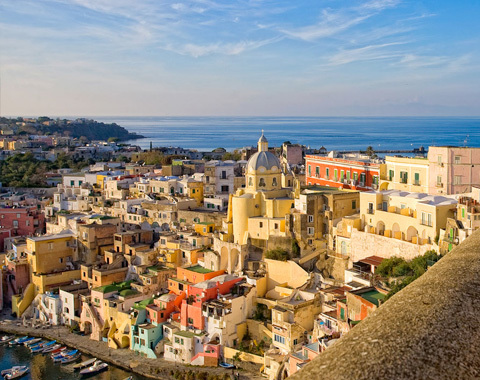 Procida is an island on a human scale, where you can easily walk to all places of interest. 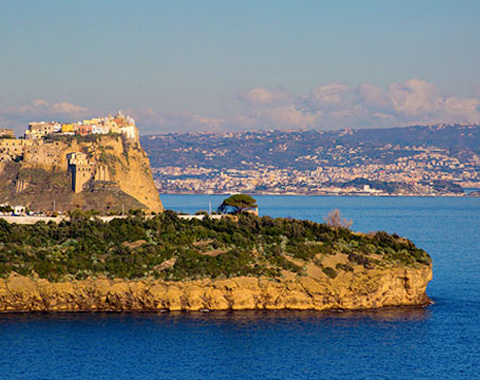 At a close distance from us there is an islet of Vivara and the Ciracciello beach. 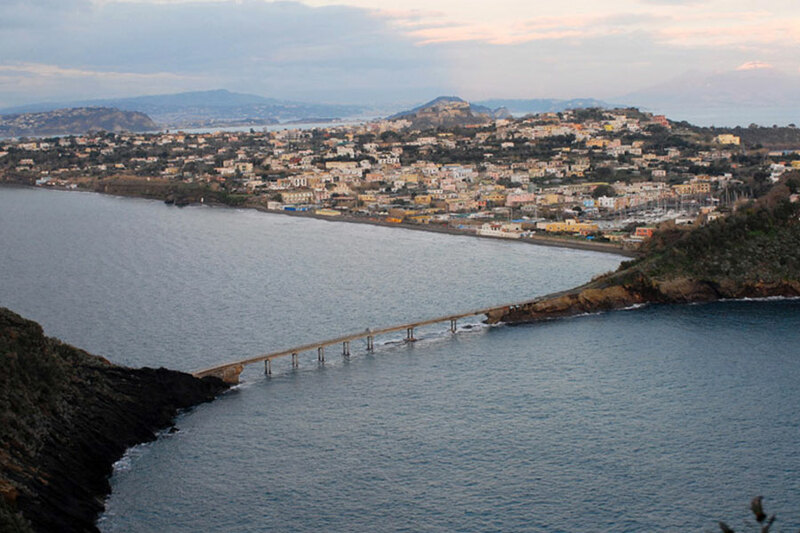 In 20 minutes you can reach the historical Terra Murata and the colourful fisherman’s village Marina Corricella. L'isolotto di Vivara - 5 min. La spiaggia di Ciracciello - 5 min. Terra Murata - 20 min. Authors of what is our kitchen, together with a tight-knit team that takes care of every dish, have been leading the preparation of every dish for over 20 years, including our desserts, according to our customers "icing on the cake" "Of our menu. 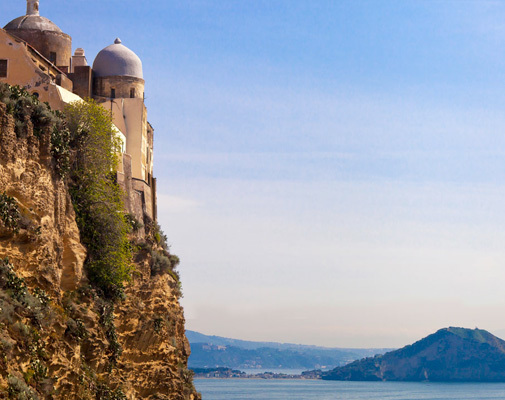 Both Carlo and Vincenzo trained at the Istituto Alberghiero of Ischia and then gained experience in restaurants throughout Italy. Vincenzo mostly learned in the kitchens of Campania, forming in an excellent way on what are the dishes and the typical ingredients of our land. Carlo also spent a period in Northern Italy, mostly in Piedmont, before returning to Campania. 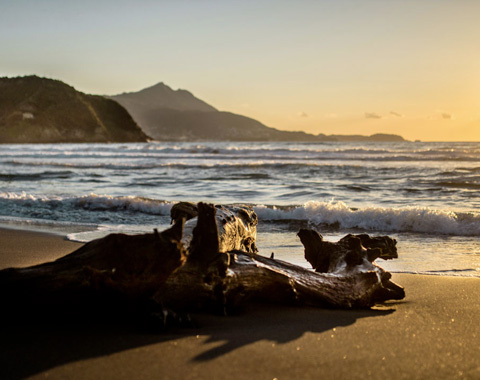 Trained at the Nautical Institute of Procida, Paolo has been in the team for 10 years, but only 4 has successfully taken over the restaurant pizzeria. From simple help chef started to approach the art of self-taught pizza and then get passionate and attend courses by the best Neapolitan pizza makers. Today, pizza is also one of the most popular dishes in our restaurant. Paolo also prepares fresh bread every day, always in a wood oven and with the same pizza dough, made with white flour or in the 5 cereals variant.